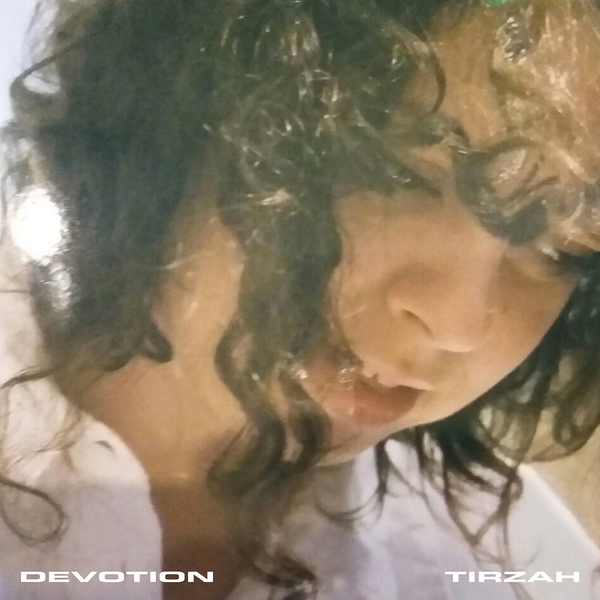 Since her first solo 12”s and thru frequent collaborations with Mica Levi - including the Taz And May Vids  for DDS - Tirzah has quietly blossomed into one of the UK’s most precious and peculiar artists working at the fringes of experimental pop, post-grime and R&B, and Devotion is set to bring her love to a wider audience. 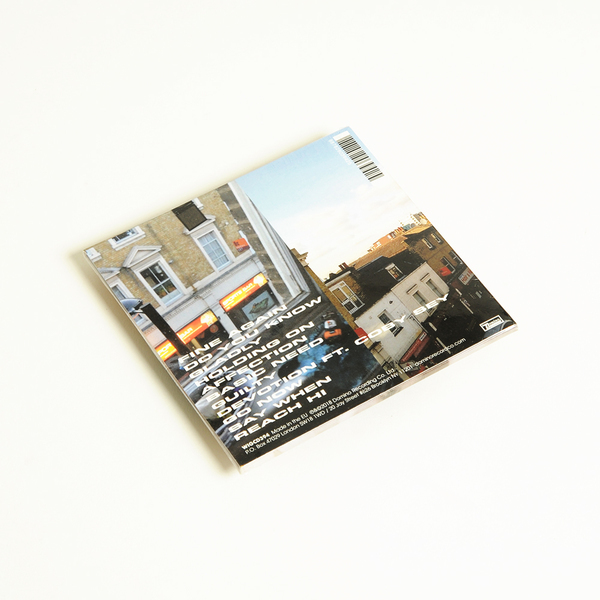 Plaintive and low key, Devotion presents Tirzah’s vocal in the most evocative light, framed by backdrops of bleary-eyed and bent vibes and the kind of half-finished, permanently work-in-progress production style that's become a calling card of her music and her tight knit crew including Coby Sey, Mica Levi and Brother May. Album of the year? Aye, quite possibly. Back in stock. Limited edition heavyweight white vinyl LP. Includes download code. Heavyweight black vinyl LP. 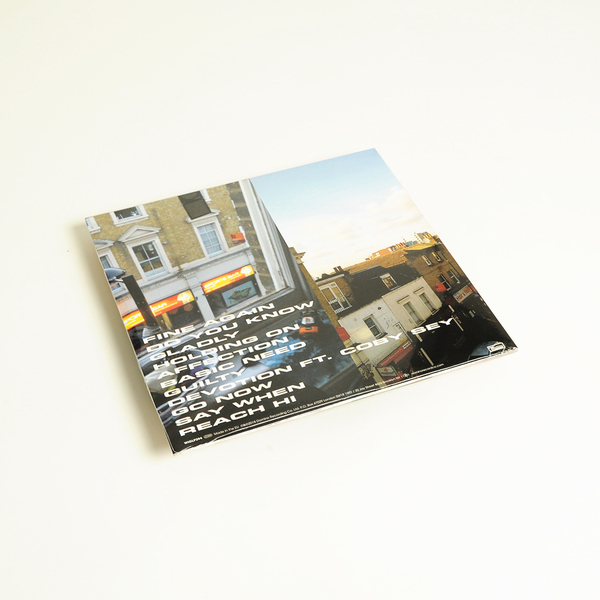 Includes download code.